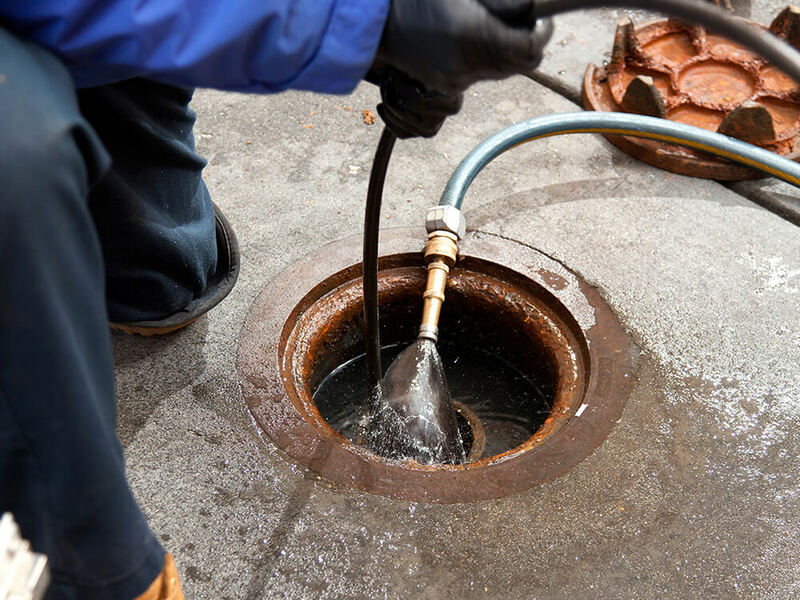 Sewer repair is a process that is often met with hesitance and dread by homeowners and business owners. Fortunately, sewer repairs have moved away from being inconvenient and time-consuming like before. In fact, not only are the new standards for sewer repairs much kinder on your wallet, but they also are much easier to deal with because the process is streamlined and less-invasive. Thanks to trenchless sewer repair options, professionals like our team at Drain Master are now able to tackle your sewer repair needs fast than ever and with as little work as possible. Maintenance is an important part of any homeowner’s budget and considerations. Fixing that sagging porch, replacing damaged roof shingles, and keeping up your electrical wiring are all tasks often diligently performed by most homeowners, yet the pipes are often overlooked until disaster strikes. Drain Master’s highly trained engineers and technicians are ready to assist you in keeping your home’s drains properly maintained, and eliminating expensive and distressing plumbing emergencies. Our drain cleaning service is fast, efficient, and will not only keep your home functioning, but give you the most important thing of all – peace of mind. An issue with your residential sewer system can quickly turn your entire life into chaos. You need to get in touch with a contractor as quickly as possible to find out how fast they can be out to assess the damage. You also need to find out how long the process is going to take once the crew is at the location. It seems that the most crucial factor we depend on when it comes to sewer system emergencies is time. And that’s one of the reasons why our sewer cleaning services here at Drain Master Ohio are quick and efficient. How Often Do I Need To Get My Sewer Inspected? The sewer line in your home is one of the most critical parts of your plumbing system, but is also one of the most neglected ones. The average homeowner lets the days pass by, which quickly turn into weeks, months, and years, and never pays attention to the sewer pipes until something goes wrong. When you least expect it, the toilet will start to overflow or the water will not drain in the bathroom or kitchen sinks. Sewer issues are no fun: they are messy, smelly, and can also be dangerous for your health since sewage is full of bacteria and contaminants. Many of the problems we deal with when repairing a sewer could have been avoided with proper inspection and maintenance. Does your bathroom have a foul, lingering odor? There are many different things that can cause this, as well as many ways you can fix it. Today we will discuss a few things that can improve the odor of your bathroom. Having a completely functioning toilet is of the utmost importance, but there are things that can really damage your toilet. While toilets seem like safe place to dispose of trash or other things, there are things you should never put down the toilet. Below are a number of items you should never put down the toilet. Toilets are one of the best plumbing devices our homes have. We use them every single day, which is why it’s important to have a fully functioning toilet. However, there will be times when a new toilet replacement is necessary, but you are unsure when you need one. Below are ways to tell when your bathroom needs a new toilet replacement. A delicious dinner can be detrimental to your kitchen drain because some foods are prone to clogging up sinks. In order to avoid any plumbing problems, check out these tips on how to dispose of food properly.